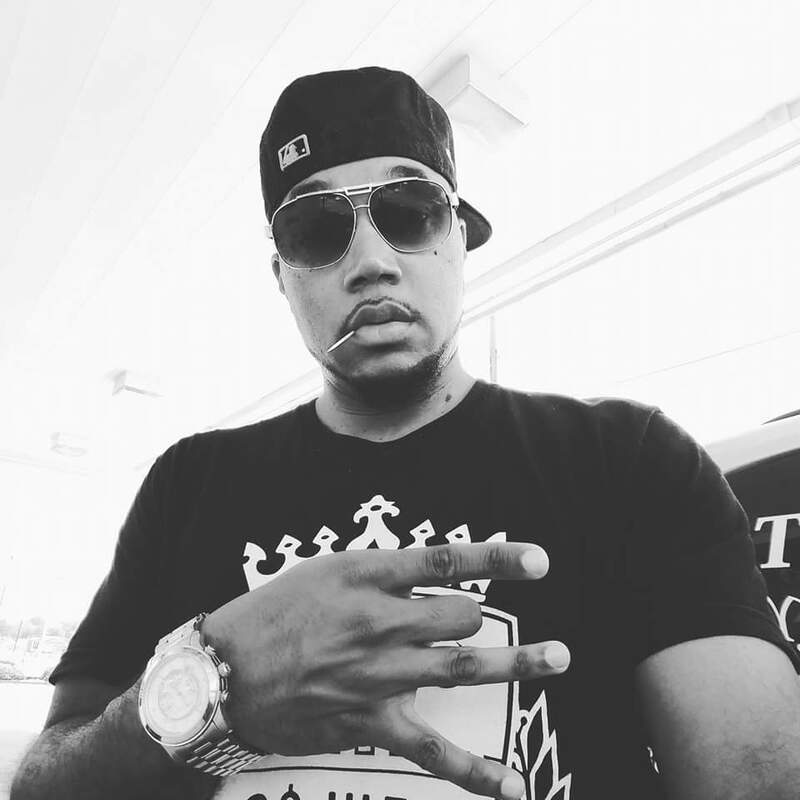 Get familiar with rising rap recording artist / businessman KIPP PILES! When you think about an artist's characteristics, many particulars come to mind such as, style, versatility, creativity, adaptability, charisma, longevity and success. When it comes to Rapper/Songwriter and Carolina native Kipp Piles, those qualities instantly capture you and pull you in! With rap origins crafted in The Carolina's and Georgia,Kipp Piles aims to bring and establish a new bench mark in music. With bounce inspired witty flows, melodic and catchy southern hooks, and hints of harmony, seasoned with swaggy lyricism, Kipp Piles strives to prove that he has major star and staying power in this fast moving and ever changing music industry! Kipp Piles is no newcomer to this music business. Kipp has been rapping 10+ yrs, he's based out of Newberry, SC, reppin both Carolina's as a whole! Big shouts to One Nation Entertainment that is the label/team Kipp is rollin with, but don't get it twisted its still MTG for life that's the fam.